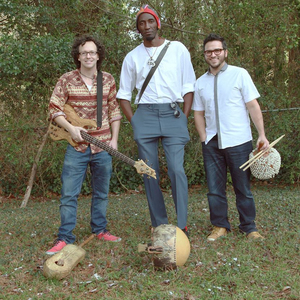 the extensive range of his acrobatic voice that soars amidst inventive, playful arrangements plentiful with acoustic guitar, drums, xylophone, and rare percussion and stringed instruments from around the globe. His work features a spectrum of time-traveling sounds that reflect his passion for a wide range of musical styles and instruments and reinforces the power of a song to transform the spirit. 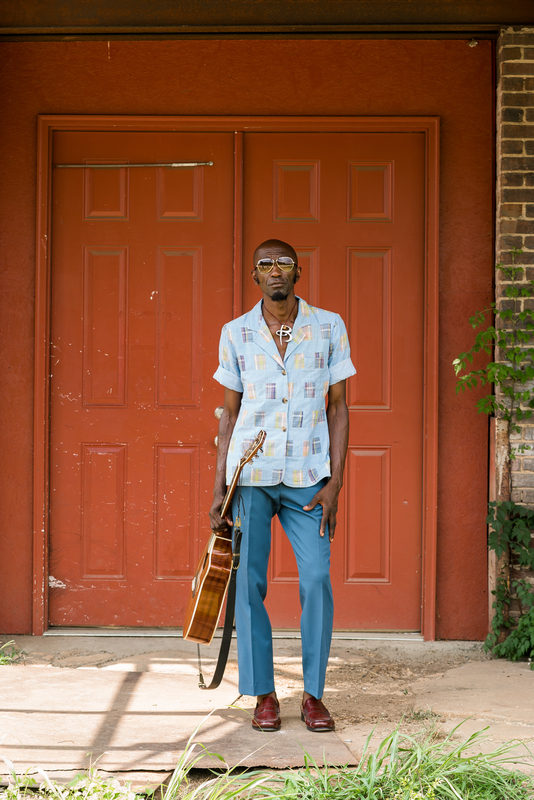 Moken’s delight in music took root when he felt a magical connection as his father sang call-and-response tales of his village, encouraging him to contribute his own renditions of the choruses. 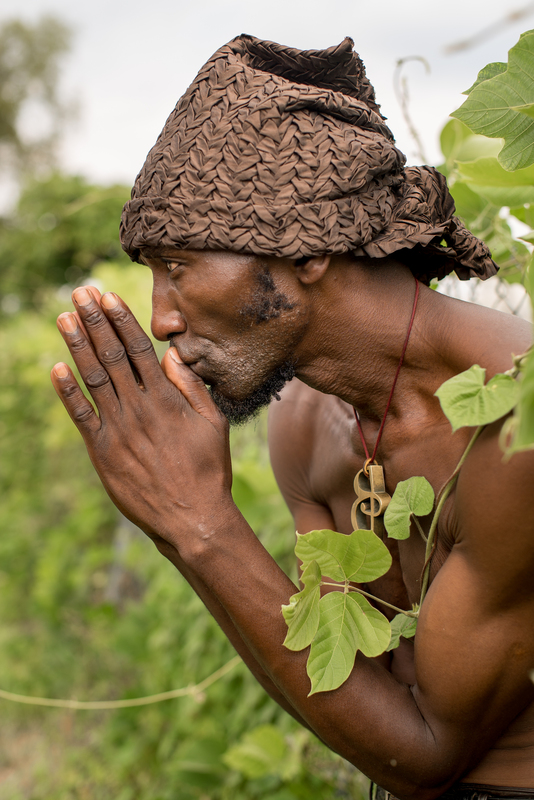 At the same time, his mother’s fascination with different religions filled his childhood home with hymns, and he learned village dances from around his home township in Cameroon and to connect spiritually to the notes through movement. As his worldview expanded, he soaked up all forms of eastern, western and even popular American music, falling in love with intense, penetrating songs featuring powerful climaxes across rock, Afro-pop, blues and many other genres, performed by expressive singers such as Nat King Cole, Julio Iglesias, Manu Dibango, Van Morisson and James Brown. 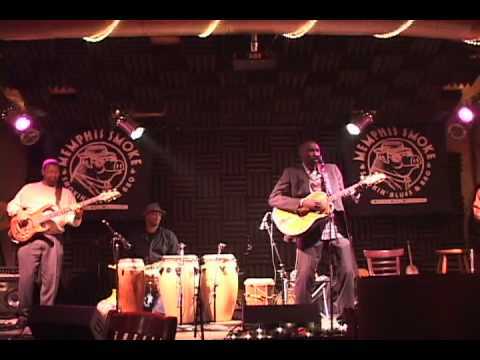 Moken continued to sing and invent his own melodies and as a teenager, crafted his first guitar from carved wood and light plywood with nylon fishing strings as well as wooden African xylophones and different homemade percussion instruments in order to conjure music through both his voice and his fingertips. He now plays acoustic guitar, piano, Ngoni, Kora, flute and Kalimba as well as the alto saxophone and accordion, all of which help him make limitless music that incorporates a variety of global textures. 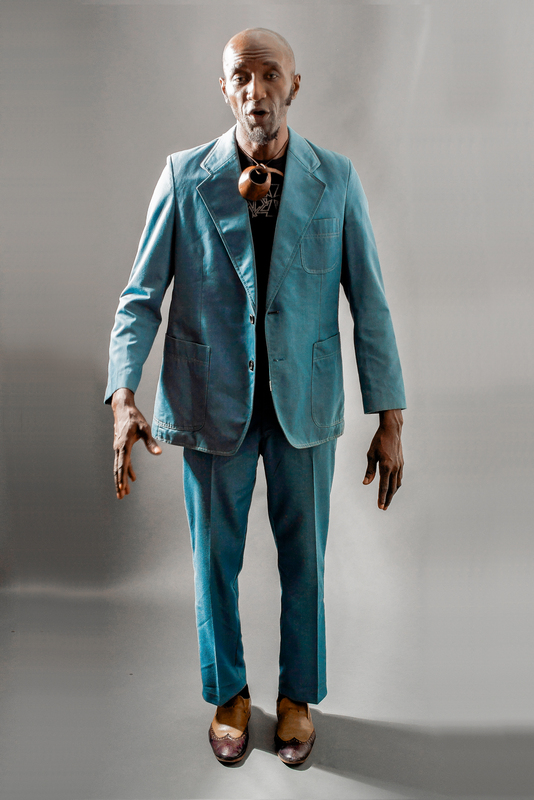 Moken’s love of traditional African dance music and rap music has also inspired him to adopt a form of harmonic talk singing, which he blends with spoken word poetry and unexpected rhythms in order to inhabit different characters within his songs. His heartfelt, earthy compositions have always come to him through the strike of a single note or chord, triggered by a spontaneous feeling. 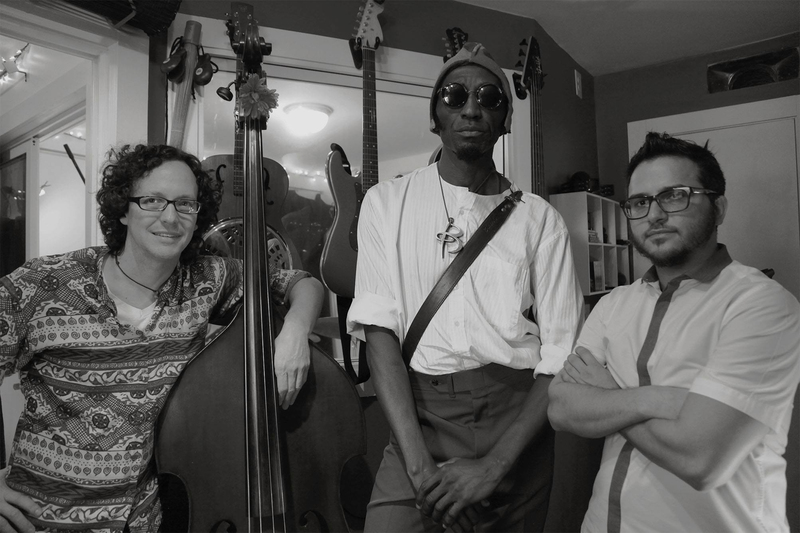 A natural collaborator, Moken has performed and recorded with many renowned artists and musicians, from his home province in Africa, to France and the United States. 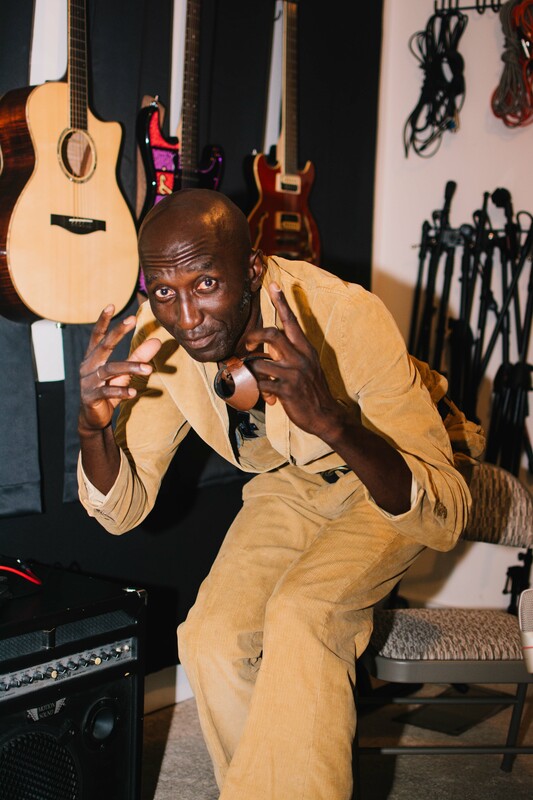 He has worked with acclaimed producers and artists including Manuel Nguesso and Marcus Belgrave and has even toured and recorded with rock bands. 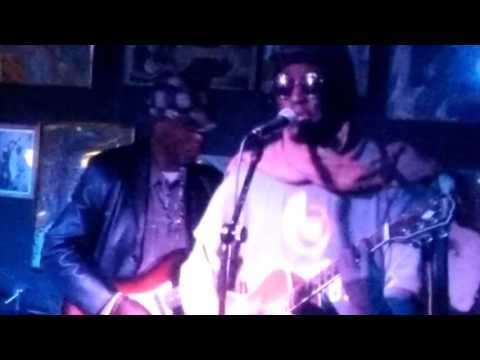 Moken’s original creations have been heard on radio stations, in clubs and on stages worldwide. To support his release, Moken will be playing a series live performances in key cities throughout the world. Chapters of My Life will be available in Spring 2016. 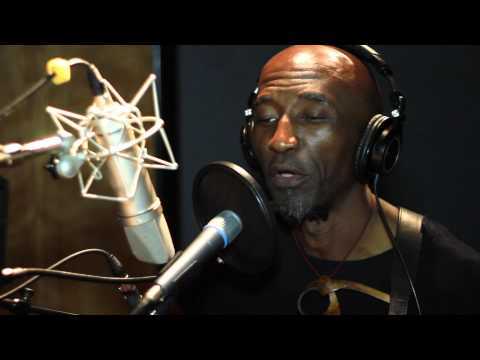 Last year he produced his debut album, “Chapters of my life” an album produce by the award winning Paris based world music superstar engineer Jean Lamoot who has produced ground breaking world music albums from Ali Farka Toure to Yousou Ndouh. “Chapters of my Life” is already on six Top 100 Best albums of 2016, mainstream America charts including WorldBeatUK Top 10 Best Albums of 2016. For his first concert in Michigan, Moken tells the story of where “Chapters of my life” was born; while he lived in his car in order to graduate design school in Michigan. 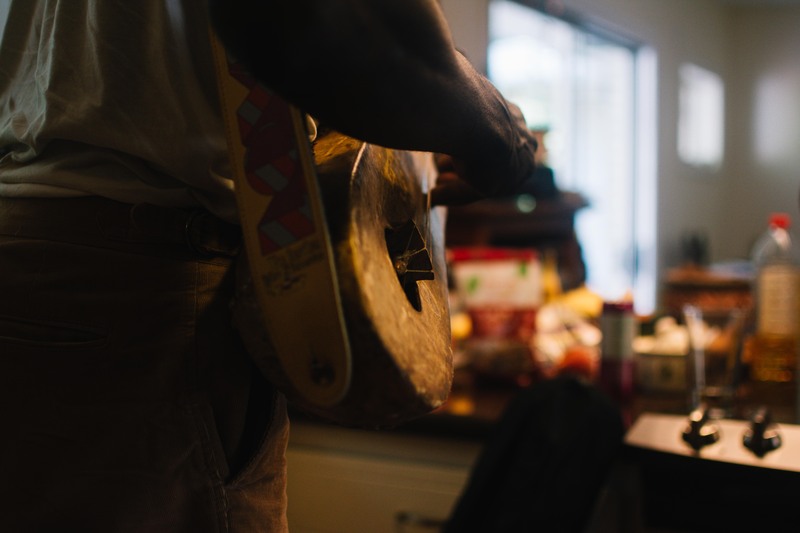 Until one morning, he woke up and decided to buy his own guitar. 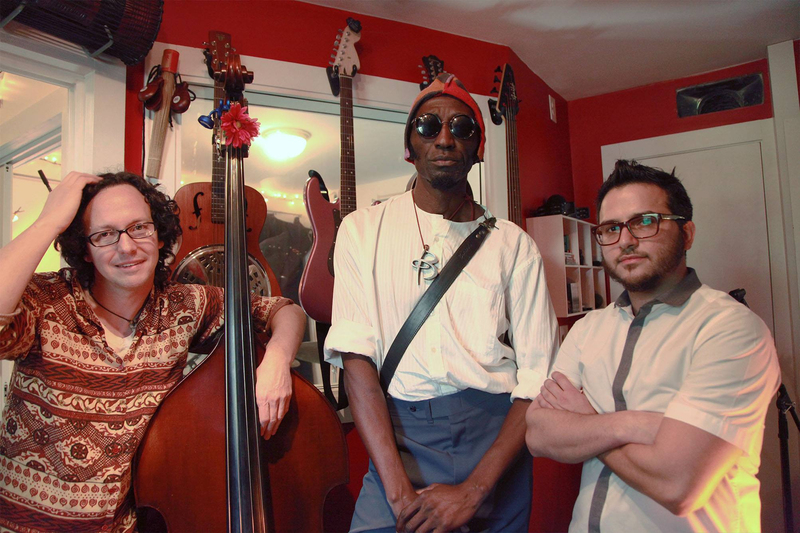 He started to piece together the many musical elements he loved: the diverse ethnic traditions he heard as a boy in his coastal hometown of Limbe, the music visiting tourists brought with them from around the world, the voices of Nina Simone and Van Morrison. 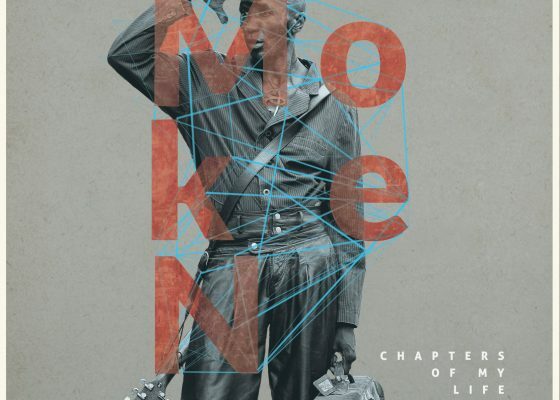 Now far beyond the impromptu, Moken’s debut, Chapters of My Life (Bantu Records; release: April 6, 2016), shows the unexpected results of this lifelong bricolage, as Moken went from bohemian fashionista in Africa to struggling student and worker in Detroit and Houston. 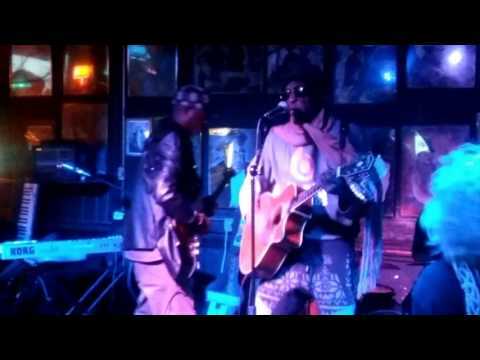 His immigration experience, his perspective as a visual artist and musician, his contemplation of life’s ups and downs twist and turn together, becoming elegantly idiosyncratic sonic statements, thanks in part to production by fellow son of Cameroon Blick Bassy and world music heavyweight Jean Lamoot (Ali Farka Toure, Salif Keita, Vanessa Paradis). 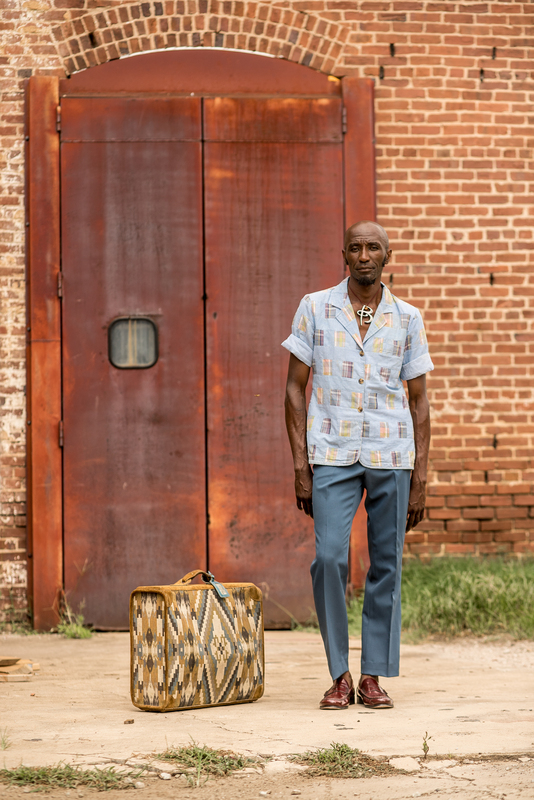 Moken’s approach to assembling pieces to make them his own is tied to his parallel fascination with fashion, especially textiles and leather. (He hopes to open his own shoe atelier soon in his new home of Atlanta.) The twist of a strip of leather, the fold of a fall of cloth, suggest wild possibilities to him, as do the little riffs and licks that he slowly builds into chronicles of his life. With Bassy and Lamoot, Moken takes these bits and pieces and transforms them into purring vocals, infectious grooves, percussive mysteries, strains of bittersweet feeling. “A bato bam” takes a simple turn of phrase and turns it into a meditation on human existence. There’s a rumble and a sway, curious breakdowns that morph into building, emotive choruses, and moments of angular wildness (like the awesome out-there bridge of “Ma masse”). 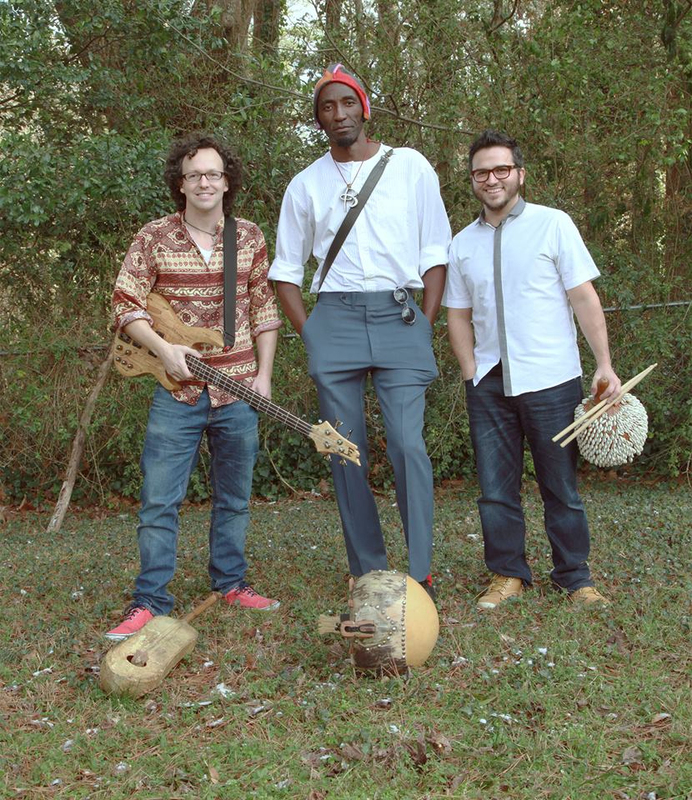 Bantu (www.banturecords.com) is a new Atlanta-based label capturing the avant-garde edge of world music. Founded by Daniel Nunga in 2014, Bantu’s mission is to promote imaginative sounds from around the globe in order to celebrate the vibrancy of Afro-pop/contemporary African music and introduce it to both fresh and long-time fans of the genre. 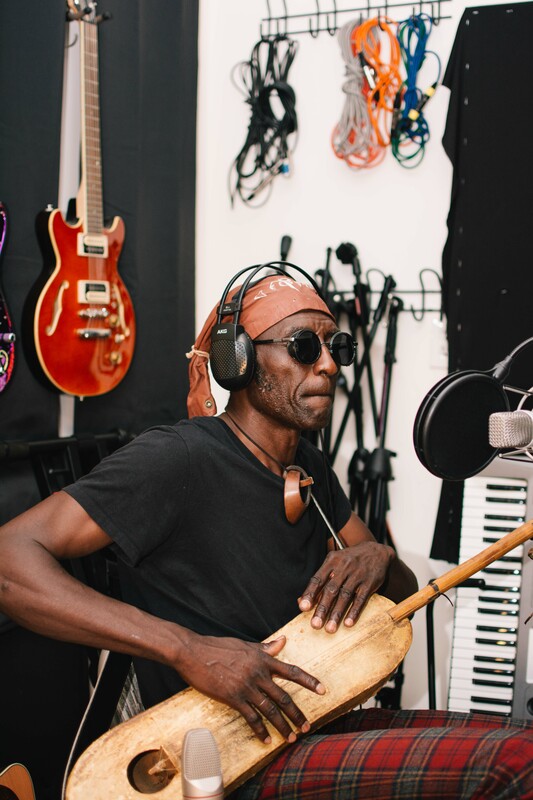 Nunga’s vision for the label emerged from his deep love of the rhythms, melodies and harmonies of both African and Western music that surrounded him as he grew up immersed in the Arts in the small multi-cultural town of Limbe in Cameroon. He launched the record label in order to create a space where artists experimenting with the many flavors of world music can let their creativity flow.